Here in Obertrum, beer lovers are well taken care of: Just a few steps from the Trumer Privatbrauerei is Kiesbye’s BIERkulturHAUS, where you can brew your own totally unique beer. At Kiesbye’s BIERkulturHAUS, you and your friends, relatives, co-workers or business partners can gain brewing experience and learn a bit more about all things beer-related. After a welcoming glass at the bar and a first taste of the wide variety of available beers, it’s time to get down to work with some serious grinding, mashing and brewing. 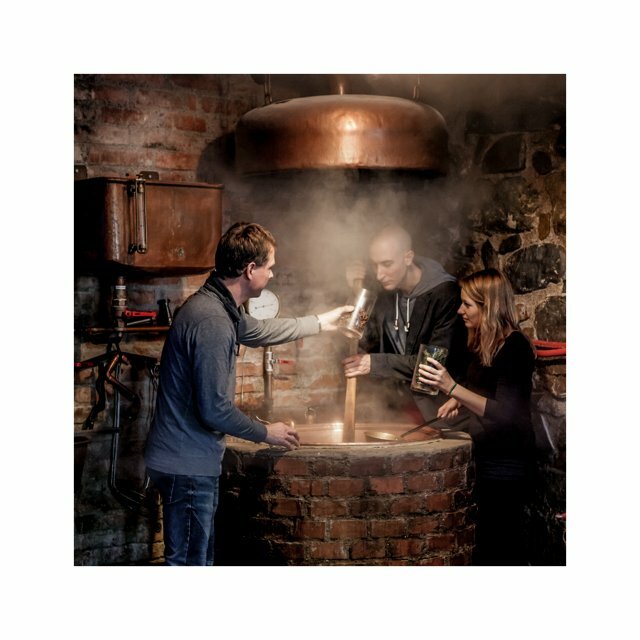 Our creative brewmasters guide you through the day-to-day brewing process in the unique atmosphere of the spaces where beer sommelier training got its start. 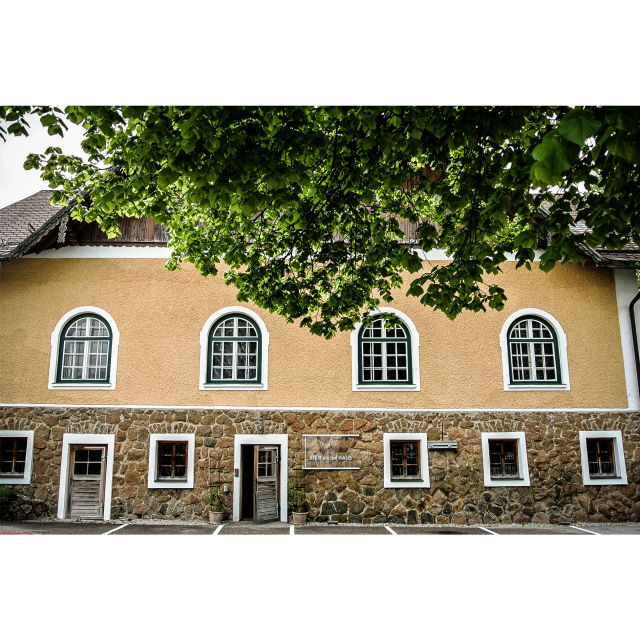 To help keep you going, a fine meal is offered at the brewery tavern, and the day ends with a tour of the Trumer Privatbrauerei. Your self-brewed beer is then available to enjoy – once it’s had sufficient time to age, of course.